Before I announce the winners I am really sorry to say I had to delete 20 + entries for our Blooming Images challenge because they either entered too many challenges, please check our rules for this, but it’s no more than 15 including our own, or they did not have flowers as their focal point on the card. Some had sentiments and some even had characters. 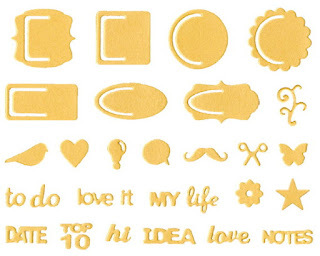 It was clearly stated, as it is in all of our posts, what we wanted to see from you. As our sponsors provided us with very generous prizes it’s only fair to the people who do follow the criteria, not to include those who don’t. I know I sound like a right old moaner, but whilst we love seeing your amazing creations, we really would like them to match what we are asking. Now enough of the moaning!! Thanks to everyone who played along with our ‘Blooming Images’ theme. 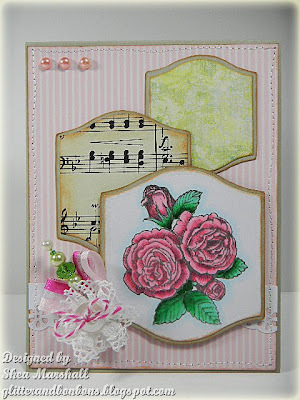 So many fabby looking cards here in this wonderful turn out for my Blooming challenge. I never thought that so many of you would join us. It was a joy to visit all your blogs, but sad to see that some of you didn't qualify for prize or top 5 as there was other things in focus than the blooming flowers I was asking for. You are truly a talented bunch of crafters. 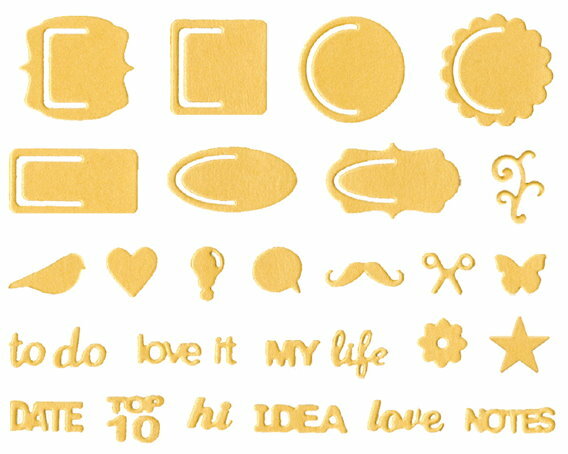 Hope to see you join us again for the next fun challenge here at the Crafty Cardmakers. The winners have until 17th March to claim their prize, after which time I am afraid the prize(s) will be forfeit. As we choose our winners, rather than having a random number thingy to pick them it's too difficult and time consuming to go back again and go through the entries to pick out new winners. Neither, sadly do we have time to chase the winners up. Thank you for picking my card out as one of the Top5. I'm delighted and congratulations to all the other winners. Thank you very much. This is my first Top5 and it is a great honor for me. 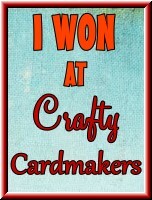 FINALLY getting to my computer for the day and am delighted and thrilled to see my card chosen as a winner! Thank you so very much! I love flowers and loved "having" to use flowers as a focal point, which I don't do often enough. 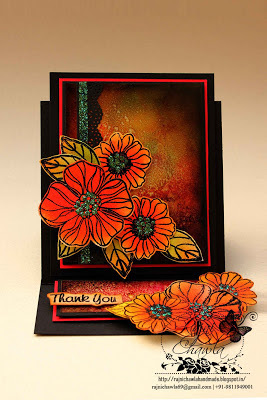 Thank you for a lovely challenge site and fabulous inspiration from the ever so talented DT. Now I'm off to email you, Lin! Thank you again! 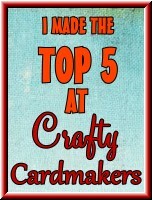 I am glad u liked my card and picked it for top 5...Thanks.Congrats to the winners! !